Replace a cracked, melted, or broken active cooling (blower fan) mount on a MakerBot Replicator 2 3D printer. 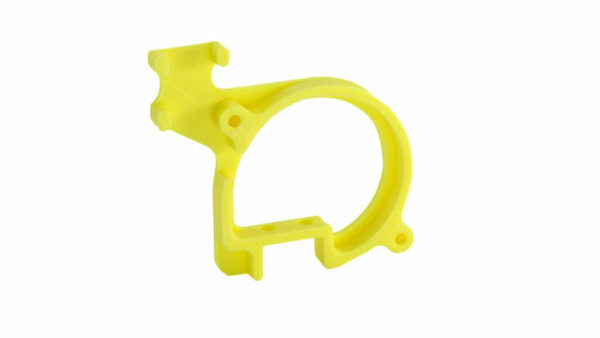 This part is printed in high temperature PLA to withstand the heat of mounting your Replicator 2 blower fan to the aluminum top bar mount. 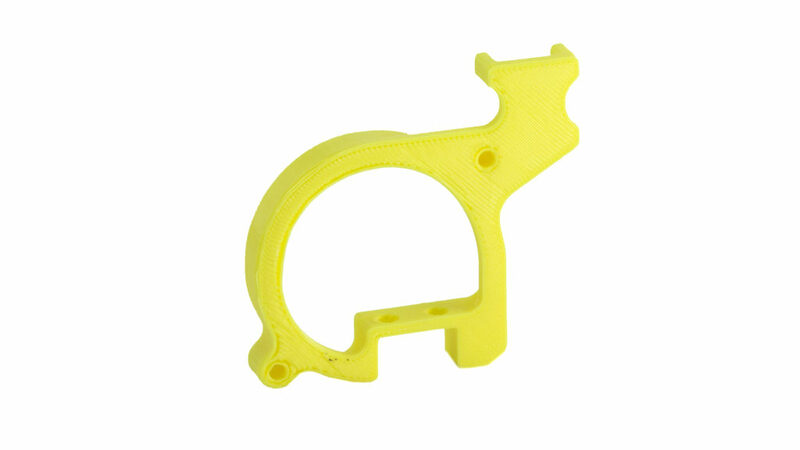 It is guaranteed to be compatible on the Replicator 2 but may also be compatible with the wide variety of MakerBot clones that exist. Color may vary.